Gilda Vinzulis Boyer is a member of the Cornell Class of 1984, one of the first classes to experience four years of One Course At A Time. She majored in political science and economics. While at Cornell, she was a Rood House resident assistant, a member of Kappa Theta, and a writer for The Cornellian, including covering the presidential candidate visits leading up to the first-in-the-nation Iowa caucuses in 1984. After Cornell, she attended the University of Iowa Law School, where she was the first woman editor-in-chief of the Journal of Corporation Law, graduating with honors in 1991. She was a senior member of Shuttleworth and Ingersoll, P.L.C., located in Cedar Rapids, Iowa, and built a practice advising small business clients. Gilda retired from the firm in 2008. She has served and chaired numerous community boards, and has continued with her spouse, Barry Boyer ’84, to be involved in promoting community philanthropy, primarily in the area of entrepreneurship. Gilda has been a member of the Cornell Board of Trustees since 2007 and Board Chair since 2017. Gilda and Barry have two adult children, and split their time between Iowa and Colorado. Jonathan Brand has been president of Cornell College since July 2011. He holds a law degree from Cornell University, a master’s degree in French literature from the University of Michigan, and a bachelor’s degree in history and French from the University of Wisconsin-Madison. Jonathan has written articles and columns for higher education publications, including the Chronicle of Higher Education as well as for The Huffington Post, and has spoken at conferences sponsored by the NCAA and the Council of Independent Colleges, among others. In addition to his administrative work, Jonathan has taught courses on political science and constitutional law at Grinnell, Doane, and Nanjing University in China. He also teaches at Cornell. Jonathan and his wife Rachelle LaBarge have two adult children. Peter Bryant is a Coe College graduate with a degree in economics, and also holds a master’s degree from the University of Iowa. 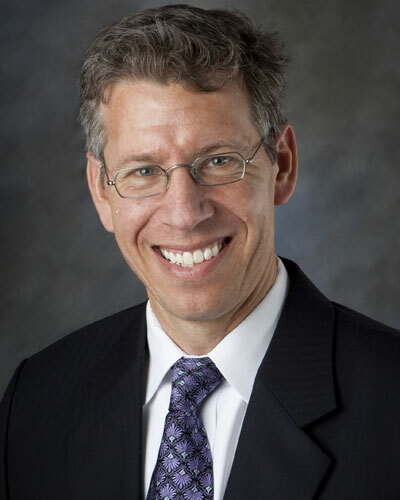 He is senior vice president and principal of Ruffalo Noel Levitz, LLC, providing technology-enabled solutions and services for enrollment, student success, and fundraising in the higher education and nonprofit communities. Peter has conducted enrollment assessments and consulted with more than 750 institutions in his career. In addition, he has more than 25 years of enrollment management experience serving Coe College, Drake University, Kirkwood Community College, and the University of Iowa in addition to Cornell College, where he was vice president for enrollment and dean of admission. He also served on the staff of a worldwide public relations firm, a Young & Rubicam affiliate based in Cedar Rapids, Iowa. Peter first joined the Cornell Board of Trustees in 1993 and has served several terms. He is an active civic leader and past national officer in several higher education organizations. Peter and his wife, JoAnn, have two adult children. Their daughter, Julie Lynn Bryant, earned a degree in English in 1988 from Cornell College. Adrienne Corn graduated from Cornell College with a degree in English. She earned a Ph.D. in leadership and policy studies from Vanderbilt University in 2013, and has expertise in the areas of identity and occupational choice and persistence and their impact on organizational performance. In addition, she is certified by the Society for Human Resource Management as a Senior Professional in Human Resources (SPHR). 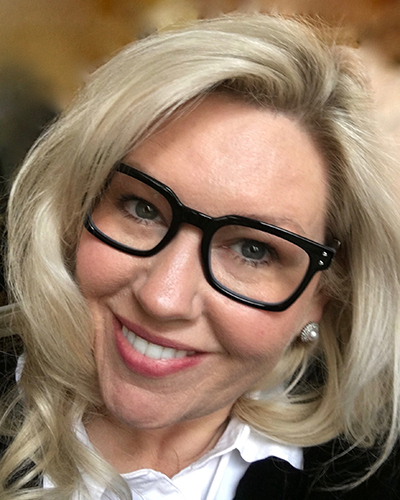 Corn founded her first company in 2001, and in 2013 folded it into her current company, HumanTalented, an applied human talent analytics and alignment company that provides analytics products for organizations and individuals. She has written white papers on several subjects, most notably about millennials and their impact on higher education and the workforce. 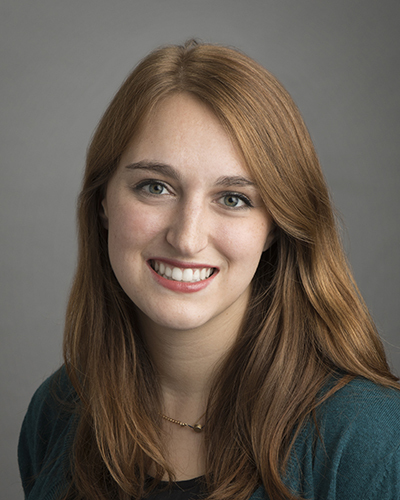 Adrienne joined the Cornell Board of Trustees in 2018. She is one of seven family members to attend Cornell. She and her husband, Darwin Melnyk, reside in Franklin, Tennessee. Bert Cornelison earned a bachelor of science degree from Santa Clara University in 1971 and a law degree from the University of California, Davis in 1974. Bert recently retired as executive vice president of Halliburton and was its general counsel for over a decade. Prior to 2002 he was associate general counsel and vice president, overseeing Halliburton’s intellectual property, environmental, and litigation practices groups. Bert became a member of the Cornell Board of Trustees in 2016. He is married to Julie Cornelison and they live in Houston, Texas. Their daughter, Morgan Cornelison, is a 2014 Cornell College graduate. Morgan is a graduate student in international relations at American University in Washington, D.C.
Mary Elliott, a 1998 graduate of Cornell College, grew up in Golden, Colorado. Mary majored in secondary education and history at Cornell and was a part of the student senate and a member of Kappa Theta. After teaching middle school social studies immediately following her graduation from Cornell, Mary went to the University of Iowa for a masters in higher education and student affairs administration. Her career led her to Washington University in St Louis, where she worked for ten years in the Department of Residential Life. 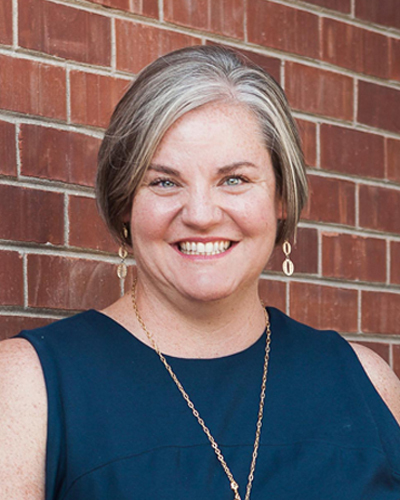 In 2014 she had the opportunity to move back to Colorado and now serves as the Director of Residence Life at the Colorado School of Mines in Golden, Colorado. Mary has served on the Cornell College Alumni Association Board of Directors for almost four full terms and now serves as the Board’s President. Loren F. Hiratzka was born and raised in Detroit, Michigan, then moved to Wichita, Kansas, during high school. He graduated from Cornell College in 1966 as a biology major, then received his M.D. at the University of Iowa College of Medicine in 1970. He did a general surgery internship and residency at Harbor General Hospital in Torrance, California, between 1970 and 1977, with a two-year hiatus as a physician and surgeon in the U.S. Air Force. 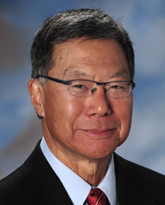 He returned to the University of Iowa to complete a research and clinical fellowship in thoracic and cardiovascular surgery in 1980, and remained on the Medical School faculty until 1986. He then moved to Cincinnati, Ohio, where he practiced cardio-thoracic surgery until the fall of 2015. 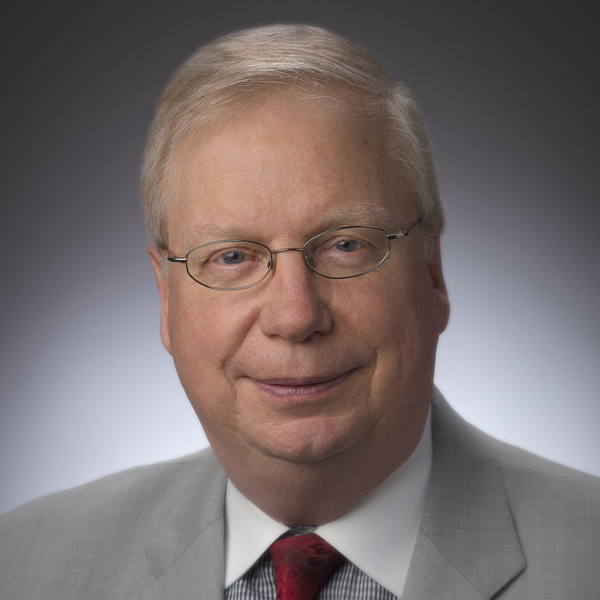 Loren now serves as quality leader for the TriHealth Heart Institute (Bethesda North and Good Samaritan Hospitals), and as chair of the Quality and Clinical Integration Committee for a multi-hospital network in the greater Cincinnati area. 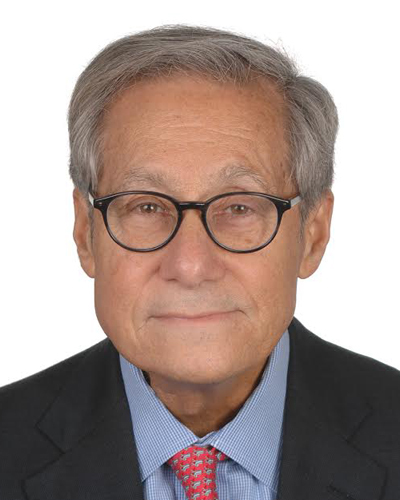 He has spent many years as a volunteer for the American Heart Association helping to develop evidence-based guidelines for medicine and surgery. Loren joined the Cornell Board of Trustees in 2013. Loren and his wife, Debra, live in Cincinnati with some time spent in Keystone, Colorado, where he is a part-time ski instructor. They have four adult children. Jeffrey J. Jensen graduated from Cornell College in 1981 with majors in economics and philosophy. After Cornell, he attended the University of Texas at Arlington, earning his master of science degree in information systems. Jeff is a partner with JFO Group, a diversified investment management company located in Irving, Texas, owned and operated by the Jensen family. JFO actively invests in public and private equity as well as real estate. Jeff has been a member of the Cornell Board of Trustees since 2011. He and his wife, Lou Anne, reside in Colleyville, Texas. They have three children. Maureen Johnson grew up in Davenport, Iowa, and entered Cornell in 1983. She graduated with a degree in economics and business and French literature in 1987. After Cornell, she attended the American Graduate School of International Management (Thunderbird) in Arizona, graduating in 1989. Following a quick stint in banking in Houston, Texas, she moved overseas and entered the world of international taxation. Maureen spent 15 years in London and Paris working for Arthur Andersen, Hines, a start-up, and Virgin Media. Currently, Maureen is the senior vice president, tax, for LVMH Moet Hennessy Louis Vuitton Inc., and resides in New York, New York. Maureen has been a member of the Cornell Board of Trustees since 2011. Judy Hesler Jorgensen came to Cornell College in 1956 from suburban Chicago. On day two, Judy met Gary Jorgensen. They were married shortly after graduation in 1960. 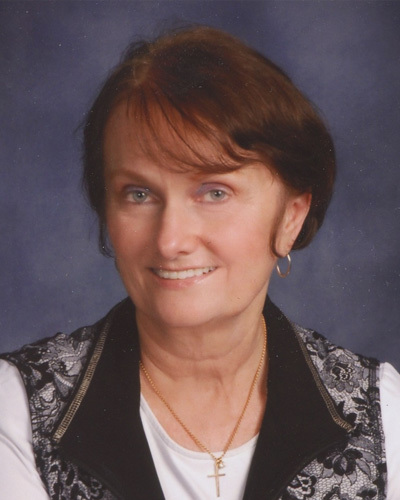 Judy was an English and secondary education major and taught English in grades 7 through college in Iowa. After moving to Wisconsin, Judy began working at Waukesha County Technical College and became the dean of academic support. That division provided basic skills training to adults, English as a second language, career education, minority student services, and high school completion programs. Judy began a program to assist at-risk high school students to complete their diplomas and a school-to-work program with all the area high schools. She received a master of science degree in continuing and adult education from the University of Wisconsin-Madison in 1980. Judy has been a member of the Cornell Board of Trustees since 2003. She and her husband have four adult children and 12 grandchildren. They split their time between Oconomowoc, Wisconsin, and Naples, Florida. Emma Kaboli graduated from Cornell College in 2017 with degrees in International Relations and Spanish, a minor in Civic Engagement and a focus on Latin American Politics and Development. She has worked for the Council for International Visitors to Iowa Cities, and for the US Department of State as an intern in the Consular Bureau in Buenos Aires, Argentina, as the Skinner Fellow in American Diplomacy through the Cornell Fellows program. Emma is currently working as a paralegal at Barron and Budd, PC in Washington, D.C.
Frances Kao graduated from Cornell College in 1985, majoring in history and theater. She found her future profession when she took Constitutional Law as a sophomore. Frances went on to earn a law degree in 1992 from Illinois Institute of Technology Chicago-Kent College of Law and became a partner at the international law firm of Skadden, Arps, Slate, Meagher & Flom, LLP. Before she retired from practicing law at age 48, Frances was resident in Skadden’s Hong Kong office, heading up the U.S. dispute resolution and investigations practice for the Asia Pacific region. Frances now designs and builds homes in Chicago. Using principles of universal design, the homes she builds are perfect for all ages and all physical abilities. Linda Webb Koehn graduated from Cornell College in 1966 with a major in English. She also holds a master of arts degree from the University of Iowa and a master of science degree from Drake University. Linda taught for 20 years and then became a community leader and philanthropist. 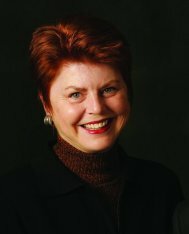 She has served in leadership capacities with many civic and cultural organizations in the Des Moines, Iowa, metro area, including the Des Moines Symphony, the Des Moines Metro Opera, the Community Foundation of Greater Des Moines, the Greater Des Moines Botanical Garden, the Science Center of Iowa, and Variety, The Children’s Charity. Linda is a board member of The Waldinger Corporation where her husband, Tom, is CEO. She also serves as a trustee of the Naples Children and Education Foundation supporting children in Collier County, Florida. Linda joined the Cornell Board of Trustees in 2011 and serves as vice chair of the Buildings and Grounds Committee. She and her husband have residences in Des Moines, Iowa, and Naples, Florida. Born and raised in Waverly, Iowa, John McGrane came to Cornell in 1969 as a first-generation college student, and graduated in 1973 with majors in philosophy and political science. He attended Georgetown University Law Center in Washington, D.C., earning his law degree in 1976. 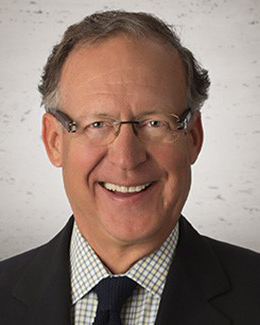 John retired in 2018 as a partner in Morgan, Lewis & Bockius LLP, a global law firm, and was a member of the firm’s Energy Practice Group in Washington, D.C. He is a past chair of the Legal Committee of the Edison Electric Institute. John has been a member of the Cornell Board of Trustees since 2001, including serving as Chair from 2011-2017. He and his wife, Martha Benson McGrane ‘73, reside in Bethesda, Maryland, and also have a home in Mount Vernon, Iowa. They have three adult children. Robert McLennan graduated from Cornell in 1965. After earning a law degree from the University of Illinois at Urbana-Champaign, Bob began his career as an attorney with Amoco Oil Company. In 1982 he and a partner formed McLennan & Thebault, Inc., a commercial-industrial construction and real estate development firm. 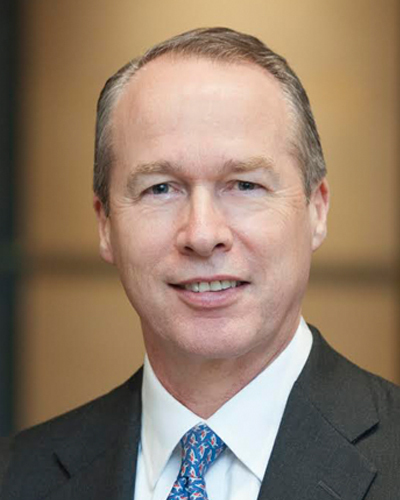 From 1985 to 2002, Bob was chairman and majority shareholder of PlainsBank of Illinois, and he is currently President of Beacon Management Company, an asset management company. Bob’s volunteer leadership is extensive, including as a board member of L3 Organization (a group of global leaders committed to making the world a better place), and the Chicago Shakespeare Theatre. Among the organizations he has chaired or served as president are the nonprofit Advocate Health Care Network, the World President’s Organization and its Chicago chapter, and the Glenview Community Church Executive Board. Bob has been a member of the Cornell Board of Trustees since 2006. 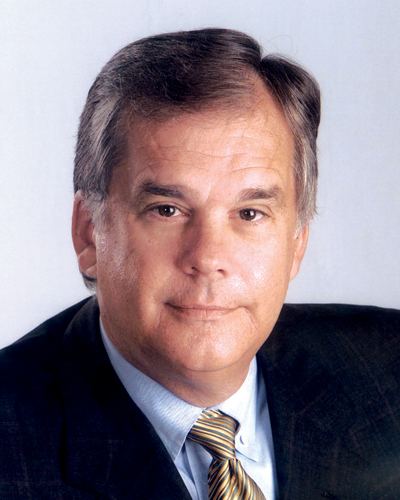 He and his wife Becky (Martin) McLennan ’64 reside in Naples, Florida and Glenview, Illinois. Warren Mack earned a B.A. in history from Cornell College and a J.D. from the University of Chicago. 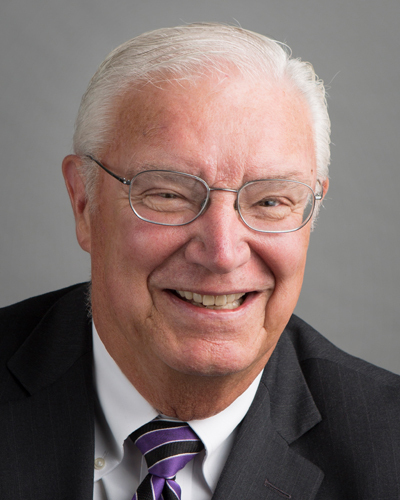 He has practiced law with Fredrikson & Byron in Minneapolis since 1969. He was the managing partner for 12 years and has practiced in the areas of corporate, venture capital, tax, health law, and aviation law. 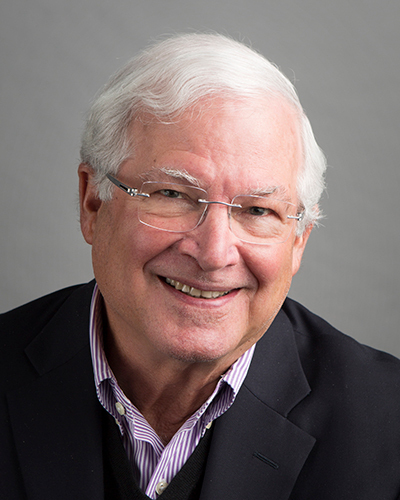 Mack has served on many boards and in 2006 was named one of Minnesota’s Five Outstanding Directors by Twin Cities Business for his help in bringing Buffalo Wild Wings from a small private company to a successful public company. 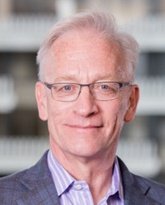 In the nonprofit world, he has chaired the Boards of Directors of the Minnesota Orchestra and Buena Vista University and currently serves on the boards of the Minnesota Orchestra, North Memorial Health Care, Madeline Island Chamber Music, and the Jorja Fleezanis and Michael Steinberg Fund for Music. He is the author of “One Step Forward,” a biography of a World War II triple ace fighter pilot. Mack pilots both land and sea planes. Warren joined the Cornell Board of Trustees in 2018. He is married to Linda Mack ’69, an architecture writer who was the architecture columnist and writer for the Star Tribune for many years. Peter Morris is a 1971 Coe College graduate with a dual major in economics and philosophy. Peter recently retired as president, CEO, and portfolio manager at Homestead Funds Inc., a money management firm in Arlington, Virginia. He also served as the director and president of RE Advisers, and as vice president and chief investment officer of the National Rural Electric Cooperative Association (NRECA). He assumed management of NRECA’s retirement funds in 1977 and the following year started the process of managing assets in-house. As the assets performed well, a demand was created for an investment vehicle and Homestead Funds was established in 1990 to meet this growing demand. Peter became a member of the Cornell Board of Trustees in 2016. He and his wife, Jainel, live in McLean, Virginia. Kayla Morton is an international relations and Russian major who graduated from Cornell College in 2016. Kayla is a graduate student residing in Cincinnati, Ohio following her 2016-17 year as a Fulbright Program English Teaching Assistant, teaching Azerbaijani college students English and American culture. Ann Murray graduated from Cornell College in 1986 with a degree in economics and business. After graduation she worked in the music industry for 15 years in Los Angeles and New York. Her experience included sales, marketing, artists and repertoire administration, copyright, e-commerce, global standards, metadata, production, operations, and supply chain. She was also the project administrator of the Woodstock 94 album. 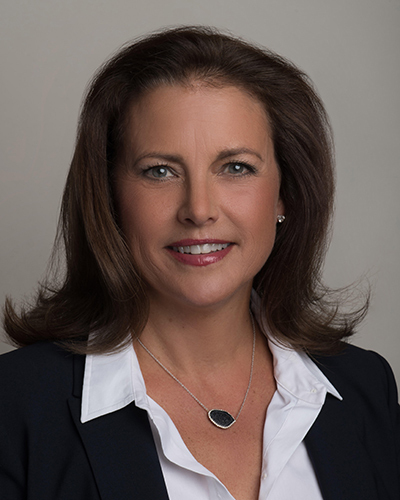 In 2006 Ann joined Peak Ten Capital LLC—a Greenwich, Connecticut based hedge fund which focuses on the global technology sector, as Chief Administrative Officer. She has been an active volunteer in the community. 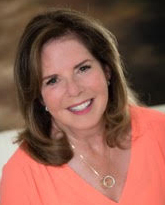 Ann is a member of the Junior League of Greenwich and a steering committee member of Woman Owned Greenwich, a local organization that supports female entrepreneurs. She was a FIRST robotics team mentor and has held leadership positions at her children's schools. 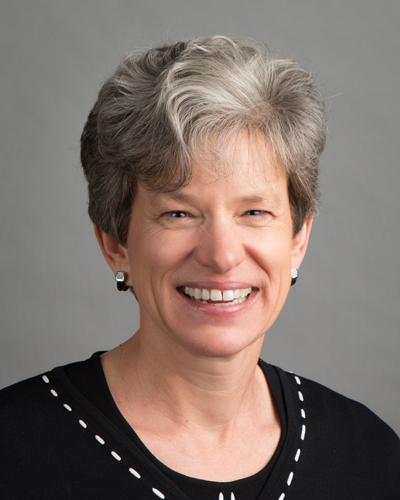 Ann joined the Cornell Board of Trustees in 2018. She and her husband reside in Greenwich, Connecticut, and have three children. 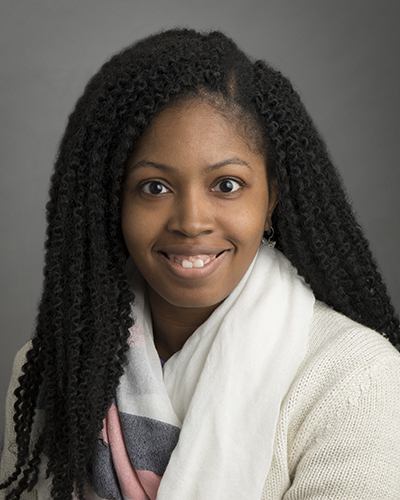 Husani Newbold is a data analytics major who graduated from Cornell College in 2018. 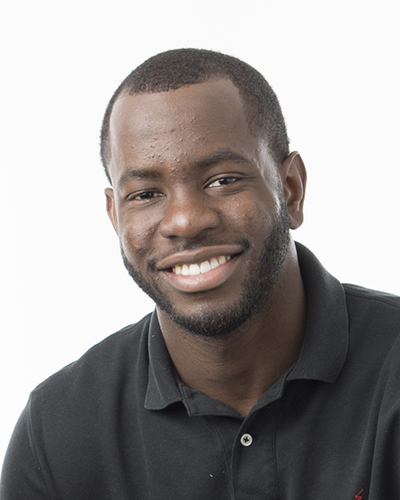 Husani is a graduate student studying for his master's degree in applied econometrics and data analytics at the University of Arizona. 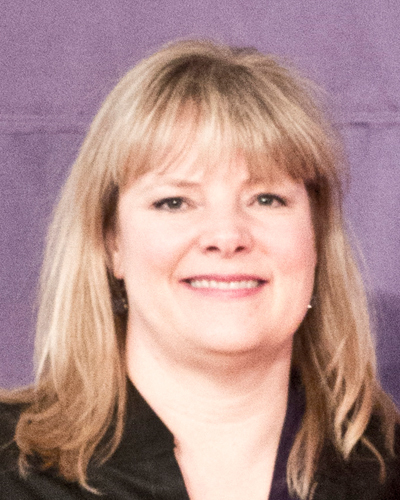 Janene Panfil graduated from Cornell College in 1989, majoring in politics and English. She then earned both a law degree and a master of arts degree in higher education administration from the University of Iowa in 1992. 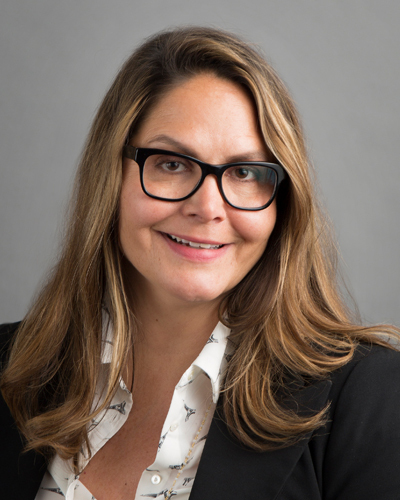 She began her career working for Noel-Levitz in Iowa City, Iowa, and is today a senior vice president for retention solutions with Ruffalo Noel Levitz, working as an attorney and higher education consultant. She provides vision and direction for the firm’s resources for student success. Janene also works with the firm’s student retention consultants to develop new innovations that will help campuses increase student success and completion. 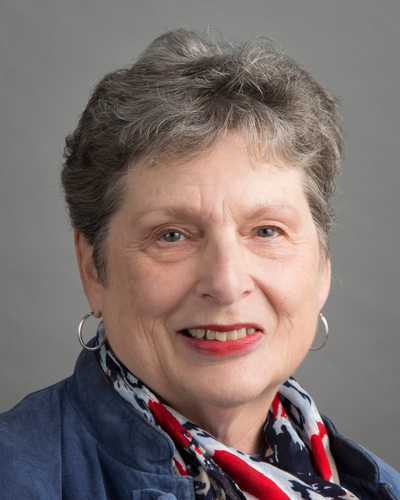 Janene has been a member of the Cornell Board of Trustees since 2013. She and her husband, Don Stumbo, have two children and reside in Iowa City, Iowa. Harper Reed earned a degree in computer science from Cornell College in 2001. His first job out of college was as an engineer for World Book Publishing. From 2005 to 2009, he was the Chief Technology Officer of a clothing company called Threadless, where he helped pioneer the online business model of crowd-sourcing. Harper went on to serve as Chief Technology Officer for Obama for America from April 2011 through the November 2012 election. He was also the CEO of a mobile payment platform called Modest which was purchased by PayPal in 2015. 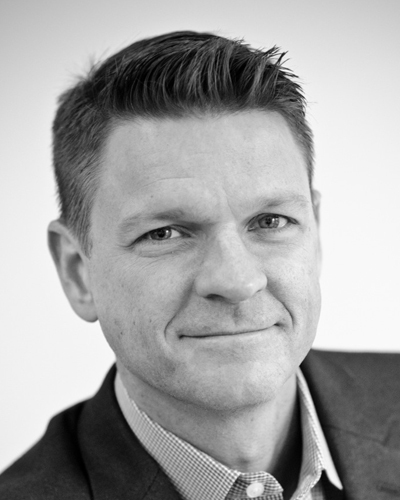 Harper is now entrepreneur in residence for Next Generation Commerce Team at PayPal. 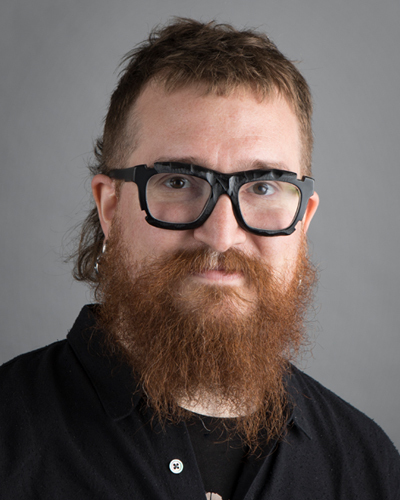 He was identified by the Chicago Tribune as "Someone to watch in 2014" calling Reed and his Modest partner "Chicago's best-pedigreed software developers". In 2014 Harper was given the Young Alumni Achievement Award from Cornell College. Harper currently resides in Chicago with his wife, Hiromi Nakazawa '01 where he, in his own words, "builds paradigm-shifting technology and leads others to do the same." Jerry Ringer graduated from Cornell College in 1959 with a degree in biology and went on to earn an M.D. in Ophthalmology from the University of Iowa in 1963. He had a successful career as an ophthalmologist in Bloomington, Illinois before retiring in 2003. He has taken trips to Africa to perform eye treatments and surgery. 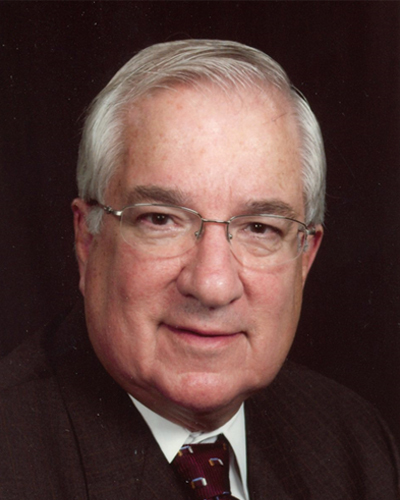 Jerry was one of the first ophthalmologists in downstate Illinois to perform outpatient surgery. Cornell has been a part of Jerry's life since his childhood. He grew up in Mount Vernon and his father is a Cornell alumnus. Jerry previously served on the Alumni Association Board of Directors, on Cornell's 2010 Presidential Search committee, and is one of the longest serving members of Cornell's Board of Trustees—including as Board Chair from 1999 to 2002. He is married to Carole Ringer and the couple has three adult children. Jean Russell was raised in Park Ridge, Illinois, a northwest suburb of Chicago, and attended Cornell College from 1961 to 1965, graduating with a biology major and chemistry minor. Thereafter, she attended Rice University and graduated in 1971 with a doctoral degree in biology (endocrinology specialty). Jean was on the faculty of Washington University in St Louis, Missouri from 1970 to 1993, continuing her research/teaching in the vitamin/hormone/Ca metabolism field. 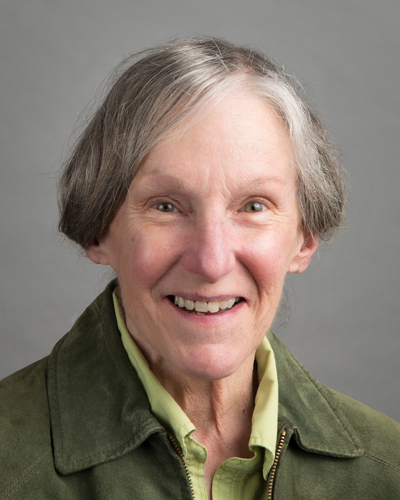 Jean has been a member of the Cornell Board of Trustees since 2013. Jean is now retired and residing in Pentwater, Michigan. Scott Simmer graduated from Cornell College in 1973, majoring in English and political science. He also holds a master of fine arts degree in creative writing and English from the University of Arkansas, and a law degree from the University of Iowa College of Law. Scott is the managing partner of the Simmer Law Group PLLC in Washington, D.C., where he represents whistleblowers in cases alleging fraud that has financially impacted federal and state governments in the areas of health care, for-profit education, government contracting, securities, and banking fraud related to the financial meltdown. Prior to moving his law practice to Washington, D.C., in 1998, Scott practiced in Des Moines, Iowa, including as in-house counsel and chief litigation counsel for the Principal Financial Group. Scott joined the Cornell Board of Trustees in 2016. His parents were Cornell alumni, as are his sister and brother. Scott has two sons. He and his wife, Peg Schoen, reside in Silver Spring, Maryland. John Smith graduated from Cornell College in 1971 with a bachelor’s degree in economics and business. He received his master of business administration degree from Cornell University Johnson Graduate School of Business in 1974. In 1983, John assumed leadership of his family’s business, CRST International, one of the nation’s largest transportation companies. John has been an active member of the Cornell Board of Trustees since 2004, serving as chair from 2008-2011. He and his wife, Dyan, an honorary Cornell alumna, reside in Cedar Rapids, Iowa. Their philanthropy and leadership include supporting causes across the spectrum of education, health care, economic development, and the arts. Sheryl Atkinson Stoll was born and raised in Waterloo, Iowa, and came to Cornell in 1966. Like many, she was a first-generation college student, graduating in 1970 with majors in education and sociology. After several years of elementary school teaching, Sheryl entered the University of Iowa College of Law, earning her law degree in 1981. She began her legal career as a corporate attorney with Westinghouse Electric Corporation in Pittsburgh, moving on to become a partner with the global firm of Buchanan Ingersoll Rooney. for many years as a member of the firm’s technology and intellectual property practice group. Sheryl was the first recipient of the Athena Award from the Greater Pittsburgh Chamber of Commerce for her work with women-owned businesses and start-ups. In 1993, she was appointed by the U.S. Department of Commerce to a three-year term on the Intelligent Manufacturing Systems multi-national steering committee charged with drafting legal standards for international partnerships. Sheryl relocated with her family to Columbus, Ohio, in 1997, where she joined the national law firm of Vorys, Sater, Seymour and Pease. She retired from legal practice in 2010. Sheryl has been a member of the Cornell Board of Trustees since 2002. She and her husband, William, an honorary Cornell alumnus, have homes in Columbus, Ohio, and Dallas, Texas, and are also frequent international travelers. They have three adult children and three young grandsons. Jan Thomas grew up in Mount Vernon, Iowa, and graduated from Cornell College in 1980 with a major in sociology. She received her master of arts degree in social services administration from the University of Chicago in 1982 and worked for several years in women’s health and as a public health educator. She received her doctoral degree in sociology from the University of Colorado Boulder in 1995. 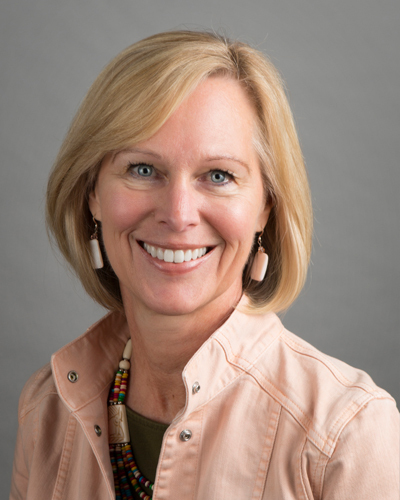 Jan has been teaching at Kenyon College since 2000, and currently is senior associate provost. In 2011-12 and 2015-16, Jan had the opportunity to teach on the Block Plan as a visiting professor at Colorado College. 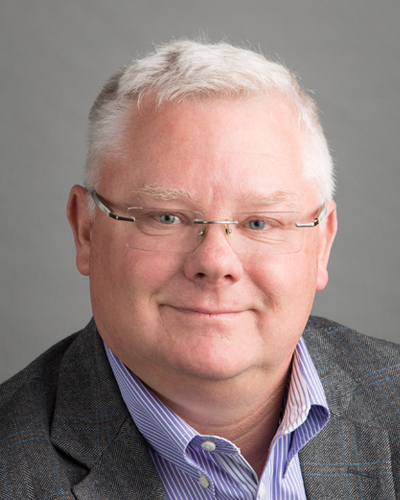 Jan joined the Cornell Board of Trustees in 2015. Home base for Jan and her husband, Gary Doernhoefer, is Gambier, Ohio. Their son, Eric, graduated from Cornell in 2013, and their daughter, Liz, graduated from Colorado College in 2016. Jan is also the daughter of the Rev. Richard Thomas, former campus chaplain and history professor at Cornell. John Turner grew up in Texas. He earned a bachelor’s degree in computer science and economics and business from Cornell College in 1994, and a master of business administration degree from Washington University in 2004. He is a hedge fund manager with Alyeska Investment Group in Chicago, Illinois. He was formerly a senior trader with Banc of America Capital Management in New York City, and also worked in securities operations with ANB Investment Management & Trust in Chicago. John joined the Cornell Board of Trustees in 2014. He and his wife, Ann Loewe Turner ‘94, have three children and reside in Chicago. Maxine Urheim grew up in Miami, Florida, and attended the University of Miami, graduating in 1974 with a bachelor of science in biology. She also holds a master of science degree in advertising from Northwestern University’s Medill School of Journalism. Maxine began her career at Searle in Chicago, where she met and then married John Urheim, who graduated from Cornell College in 1962 and who served on the Cornell Board of Trustees from 1997 until his death in 2014. Following her tenure at Searle, Maxine spent 24 years in sales and marketing at Abbott Laboratories where she held various management positions in both the diagnostics and pharmaceutical products divisions. Maxine retired from Abbott in 2005. She now spends her time in Colorado and Arizona. Maxine became a member of the Cornell Board of Trustees in 2015. Richard John Williams received his bachelor of arts degree from Cornell College in 1963 and his law degree from Georgetown University Law School, Washington, D.C., in 1966. Richard is a partner at Hlustik, Huizenga, Williams & Vander Woude, Ltd., a Chicago law firm which has a business, tax, and estate practice. Richard is also the non-executive Chairman of the Board of Handgards, Inc., a distributor and manufacturer of disposable plastic film products for use in the foodservice industry in the United States and Canada. In addition, he is CEO of HP El Sauz Ranch, an agribusiness in south Texas, the operations of which include cattle ranching, farming, commercial hunting, wildlife management programs, and gas and oil activities. 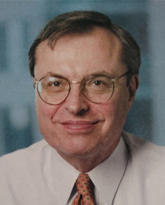 Richard has been a member of the Cornell Board of Trustees since 1989. He also serves on the Board of Trustees of the Chicago Academy of Sciences and its Peggy Notebaert Nature Museum. Richard and his wife, Marlene Goodale, have two adult children and live in Chicago.